Rare 기사. . Wallpaper and background images in the Louise Brooks club tagged: louise brooks iconic classic portraits. 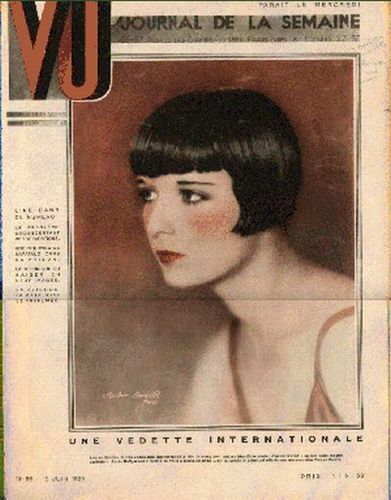 Louise Brooks in "Beggars of Life"
What a lovely keepsake this would make !